The National Weather Service is confirming that a small tornado struck southern Frederick County on Saturday. No injuries were reported from the storm. 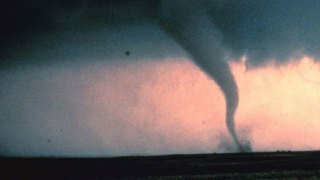 The agency said Monday night that the twister was an EF-0 tornado with a maximum wind speed of 65 mph. Its path was 1.5 miles long and up 75 yards wide. The weather service says the tornado touched down at 7:39 p.m. in far southern Frederick County near the intersection of state routes 28 and 85. The agency says high winds snapped a large tree at the base, broke large limbs on other trees and pushed over a mailbox.